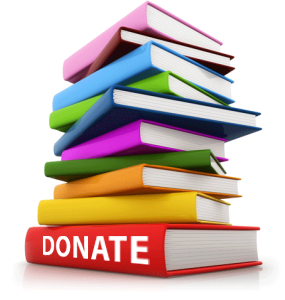 Donate – Early Learning Coalition of Marion County, Inc. 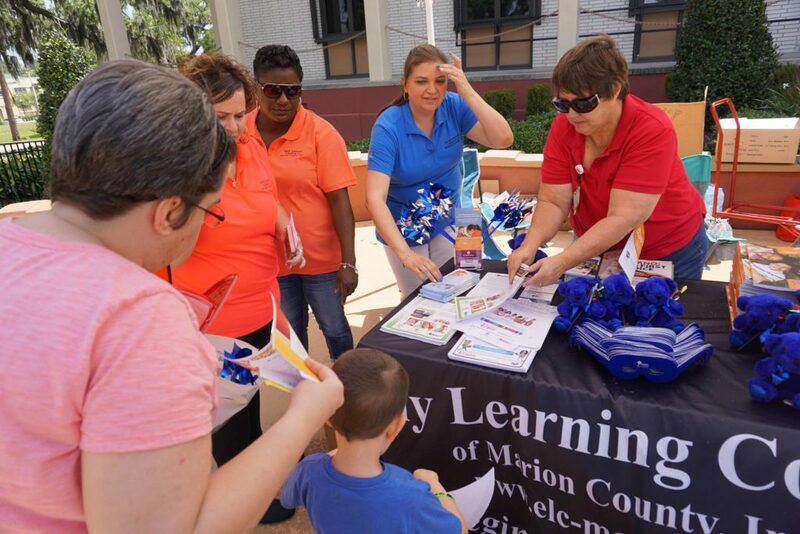 Your gift allows the Early Learning Coalition to continue supporting and administering programs to nurture the young children and those who care for them in Marion County. We are a 501(c) (3) non-profit organization. All contributions to the Early Learning Coalition are tax deductible. You will receive an email confirmation once your information has successfully been submitted and will have the opportunity to make your donation in memoriam of someone special. There are several projects and programs throughout the year where volunteers are needed, and always greatly appreciated.